Yes, tonight is the night! Tuesday night is not the night to stay at home! We have 2 special parties in 2 top clubs in Belgrade! Retro Night at Club Freestyler is bringing all the best hits from the 90’s! DJ super Hick is here tonight to play best songs from this era all night long! 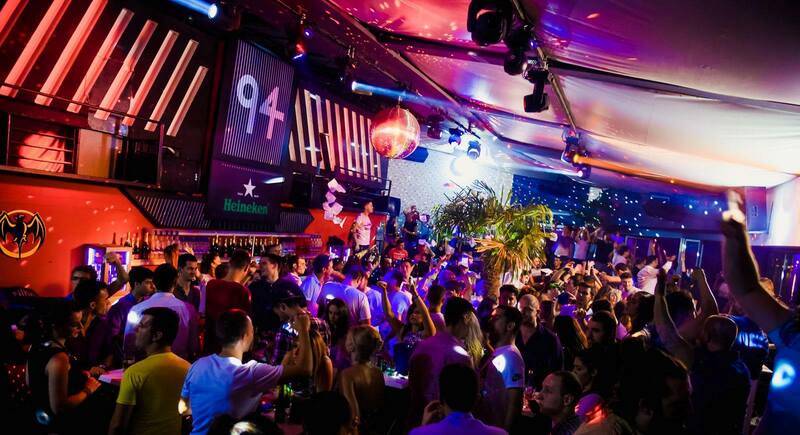 Freestyler is one of the most famous and one of the oldest clubs in Belgrade with the tradition of good parties more than 10 years backwards! 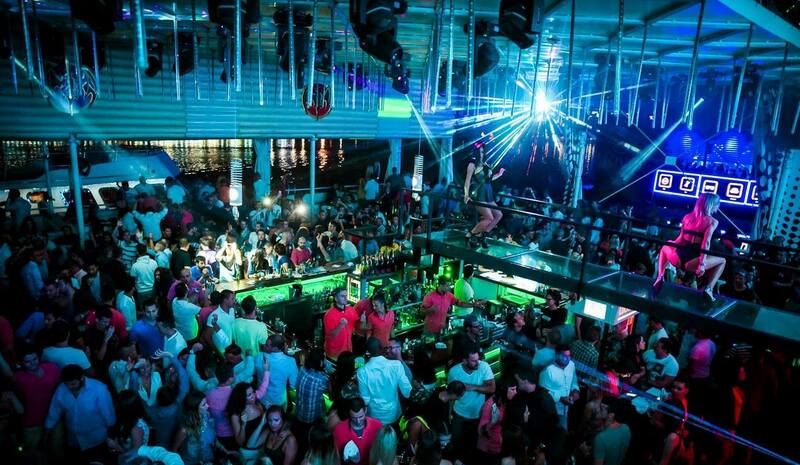 Clubbing is one of the most popular of all activities in Belgrade, and Belgrade is really proud of it’s nightlife. Freestyler is situated on the riverbank of Sava river, in Brodarska bb street.